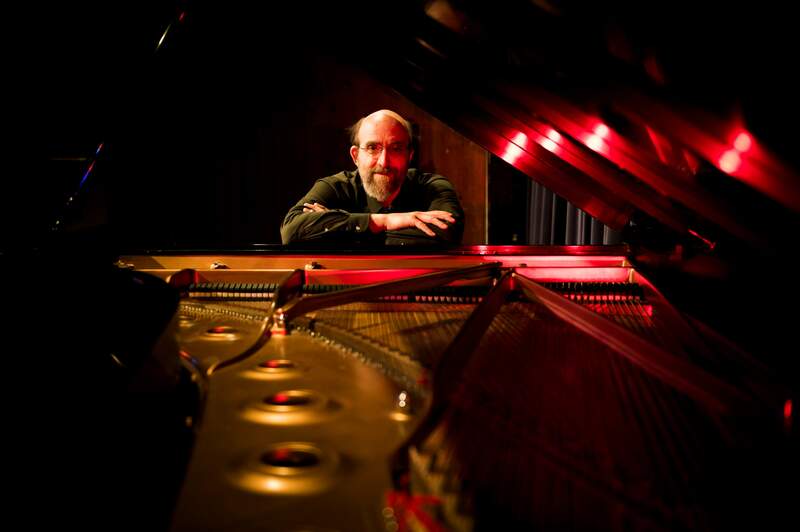 George Winston plays Sunday and Monday at the Durango Arts Center. George Winston’s albums “December” and “Winter into Spring” both went platinum. If you love George Winston and have always wanted to see him in concert or see him again, forget about it. He’s appearing at the Durango Arts Center this Sunday the 27th to a sold-out house and in an added show on Monday that at the time of this writing had only a handful tickets left to sell and is sure to sell out (though there is a wait-list for sellout shows). And if you’ve been out of town or out of touch for the past month and didn’t hear about the very special appearance of this doyen of the Steinway, rehearse a desperate look, have a crisp twenty, ten and five in hand, and go hang around the box office a half hour before the 7:30 p.m. shows with the hope of scoring a no-show ticket — it usually works if you look wretched enough. Before what must be called fame and fortune, Winston quit playing altogether in 1977. Winston went on to immerse himself in a variety of musical styles, including those of John Coltrane, Cal Tjader, John Hartford, Randy Newman, Dr. John, Henry Butler, Jon Cleary, and later became enamored with Hawaiian Slack Key guitar and even recorded an album playing the harmonica. Winston hasn’t any formal music training, but he knows himself and is content with fussing at composers’ tunes like a blind man learning Braille. He calls his music American Folk, and besides the R&B musicians of the 1920s and ’30s, he is keen on The Doors and says that there is no tune that he doesn’t want to play of Frank Zappa’s. 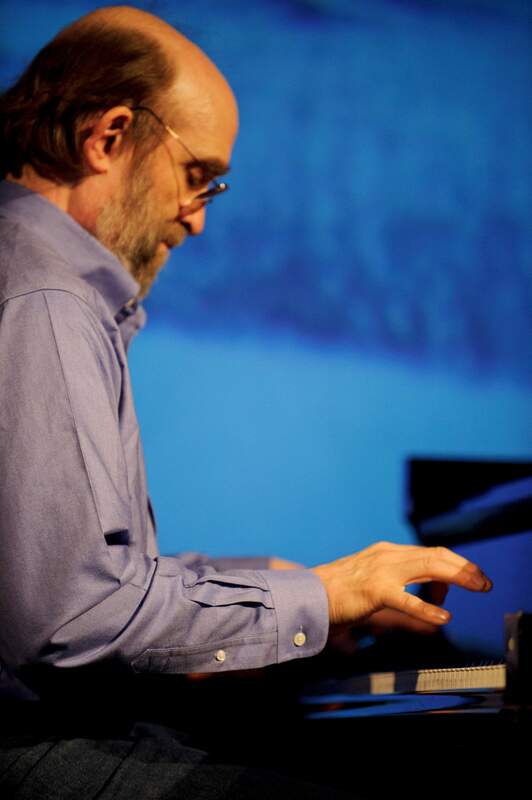 George Winston is probably best described as an iconoclast who listens to music and nature and cherished beliefs, then runs them through his filters into his fingertips and onto the ivories. He’s lucky anyone wants to hear his musings – he knows this – and your lucky if you want to witness his meditations and have a ticket. You’re asked, by the way, to bring non-perishable food to be donated to the food bank along with profits from the sale of CDs. jeff@jeffmannix.com. Jeff Mannix is a local journalist and author.